& what do we do? 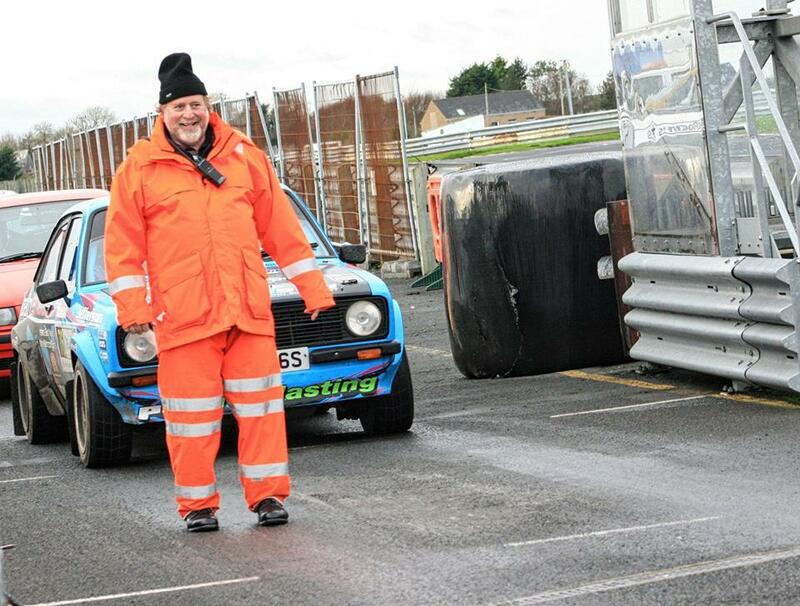 The Motorsport Marshalling Partnership (MMP) was set up in 2000 by a number of motor clubs with the aim of recruiting more marshals, encourage marshals to help at more events, reward marshals for their contribution helping at events, and provide training to improve marshals’ skills. 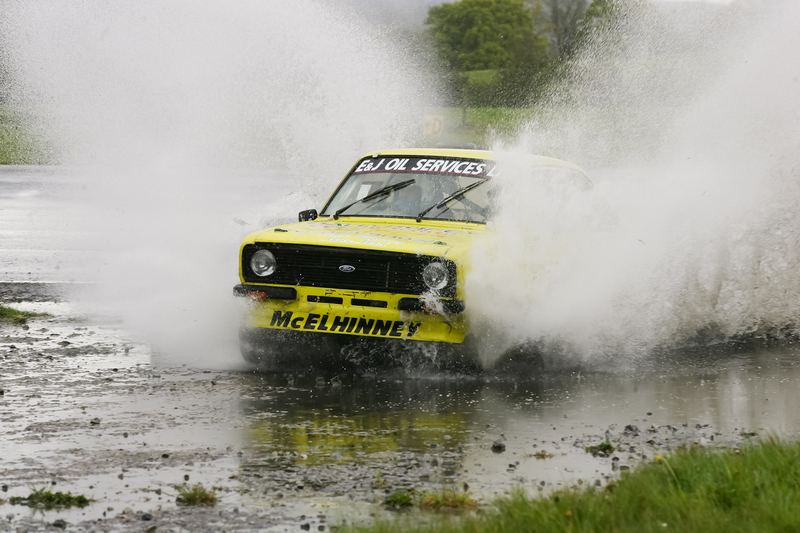 The motor clubs work together to achieve the common goals by providing a marshals incentive and reward scheme.